Ready to be your best? 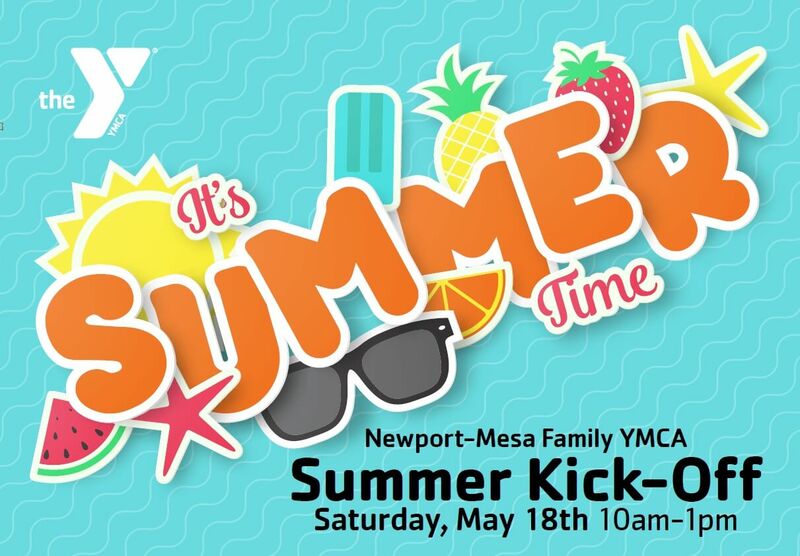 From fitness to family services, the Newport-Mesa Family YMCA offers you the ability to be the best. We all have different goals, and we are here to help you achieve them. Whether you are looking to get fit or find support, we have a program for you and your family. The Y is a non-profit dedicated to strengthening communities and individuals through excellent service, quality programs, equipped facilities and a deep understanding of what it means to help. We are ready to help – just let us know how. Group exercise classes FREE with membership – Yoga, Zumba®, BODYPUMP™, Boot Camp & More! Reach new heights of human performance with this boot camp style compound at the Newport-Mesa YMCA. Boot Camp classes are now FREE with membership. NM Performance is an outdoor fitness enthusiast dream come true. Overlooking the scenic Upper Newport Back Bay, this fitness training compound will allow you to challenge yourself in ways not previously possible.